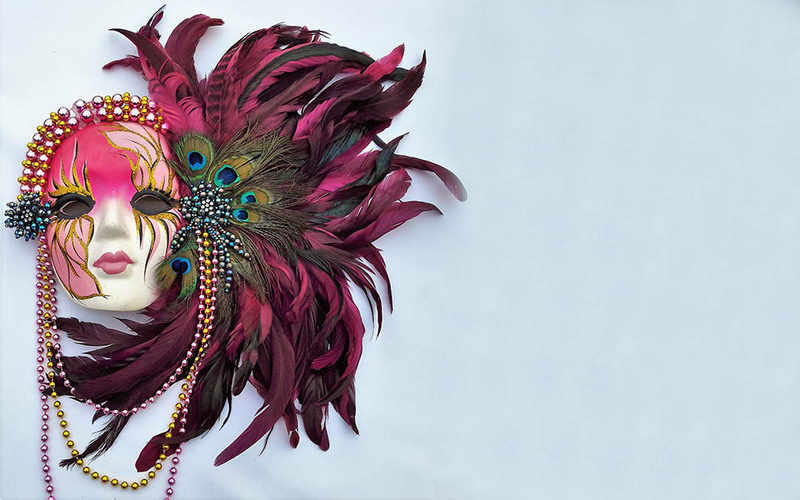 Join us for a very special worship service celebrating the Christian tradition of Mardi Gras. Pilgrim Congregational UCC holds an annual jazz worship service on the Sunday before the somber season of Lent begins. We plan to celebrate in style complete with a Dixieland band to help us make some joyful noise! After worship the celebration continues with a special Coffee Hour where you can enjoy a delicious dish of Jambalaya and a slice of King’s cake. It will then be time to retire the “Alleluia” until Easter Sunday morning. Our worship services, held every Sunday at 10:30 am, are “traditional” in nature. Some have claimed that they are even somewhat “high church,” as one would find in the Episcopal, Catholic, or Orthodox churches. This is true, in the sense that we take Scripture seriously (though not literally), have a deep reverence for the sacraments (we recognize two: baptism and Holy Communion), and strive for spiritual edification through prayer and praise. It is not true, in the sense that we do not do everything mechanically or by rote. There is a sense of spontaneity that pervades our worship. Our God is a living God. How could we not make room for the Holy Spirit in our worship!